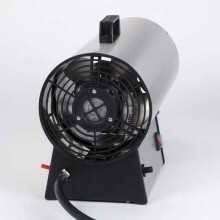 Features No electric supply required Excellent all round heat Robust construction ..
Lifestyle Portable Air Forced 30kw Blow HeaterLifestyle Portable Air Forced 30kw Blow Heater low CO .. 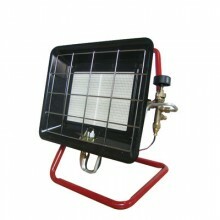 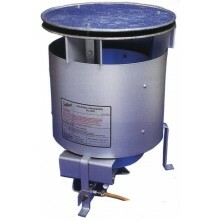 The lifestyle Site Heater 3.5kW is highly portable to give heat wherever needed without the inco.. 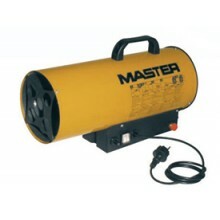 Description The Master 30kW space heater offers clean combustion with no odors, dual voltage and ..